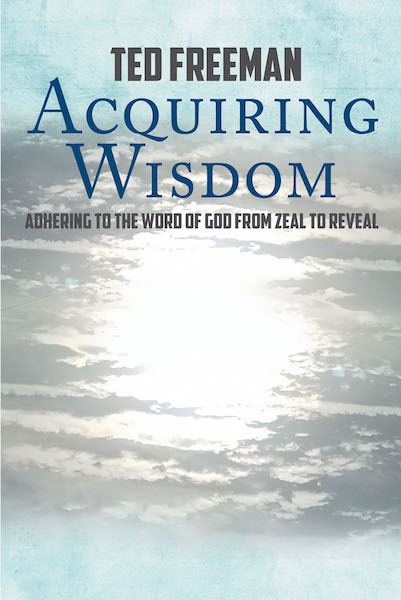 Acquiring Wisdom is not an ordinary book. You can read the words, wonder about why certain stories and exerts are placed in one spot or another, and then close the book; and suddenly it all becomes clear. These are the Lord's words transformed by a man whom the Lord has called to make certain words, ideas, and instructions clear to us all. Pray, read, meditate, and acquire wisdom.